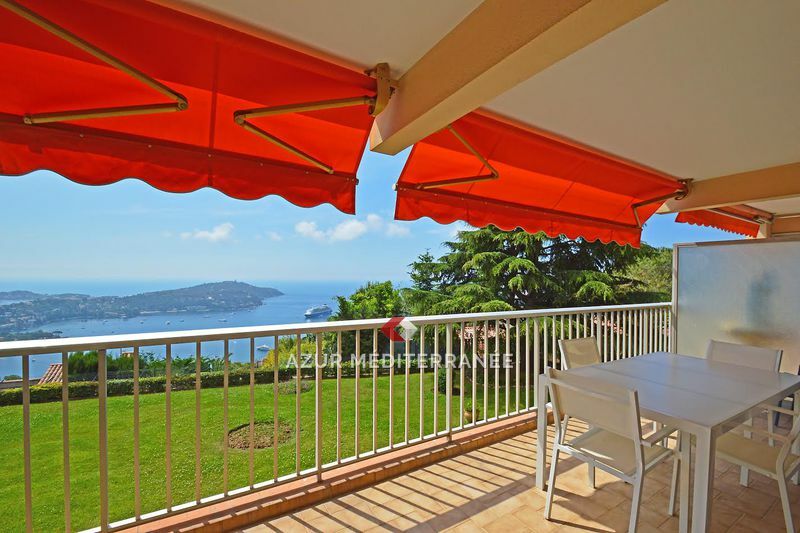 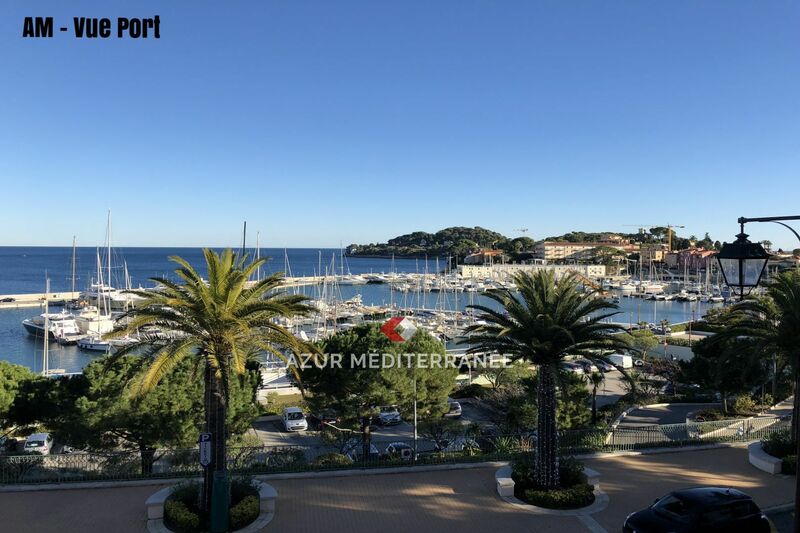 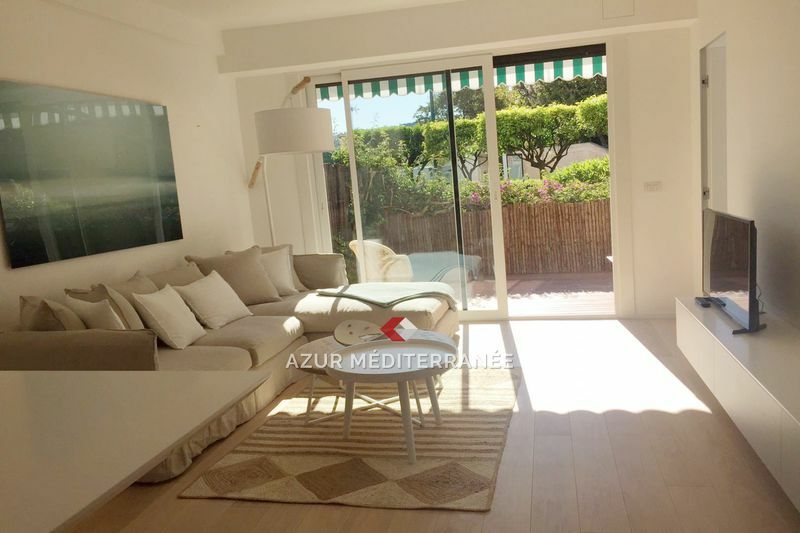 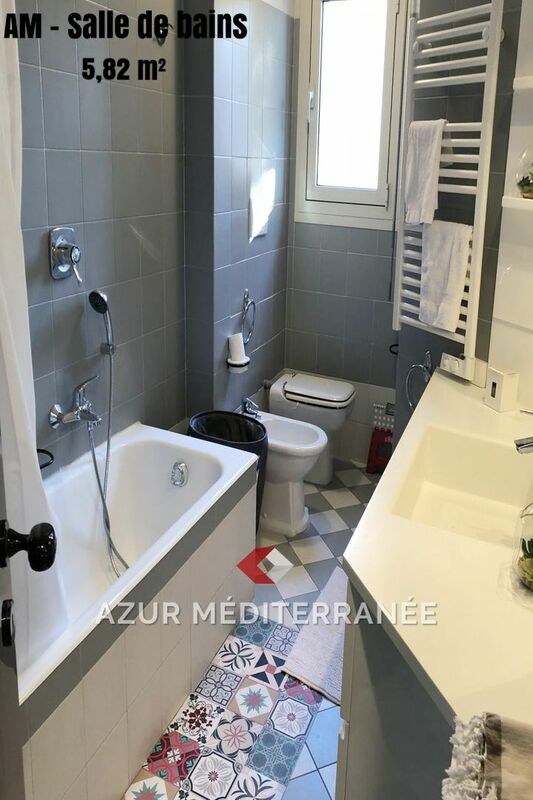 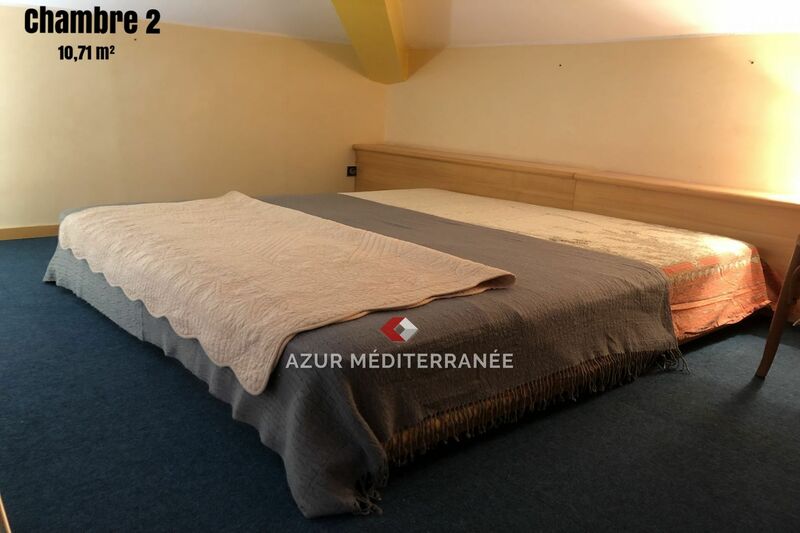 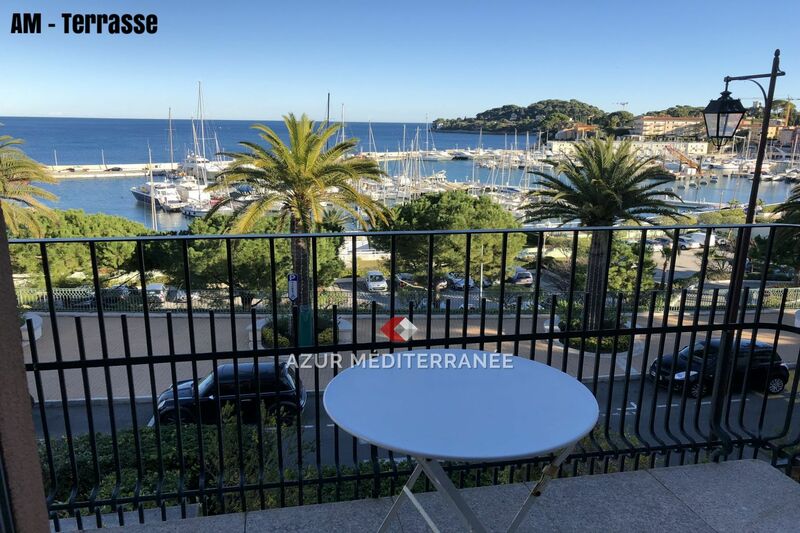 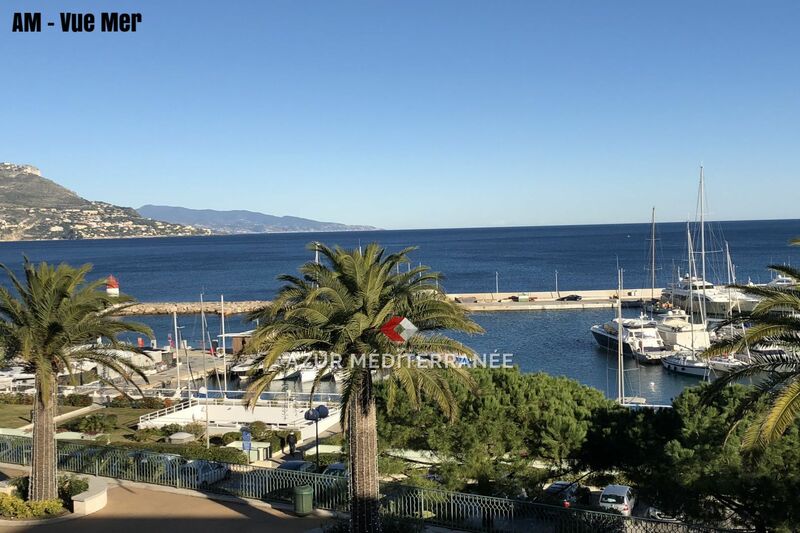 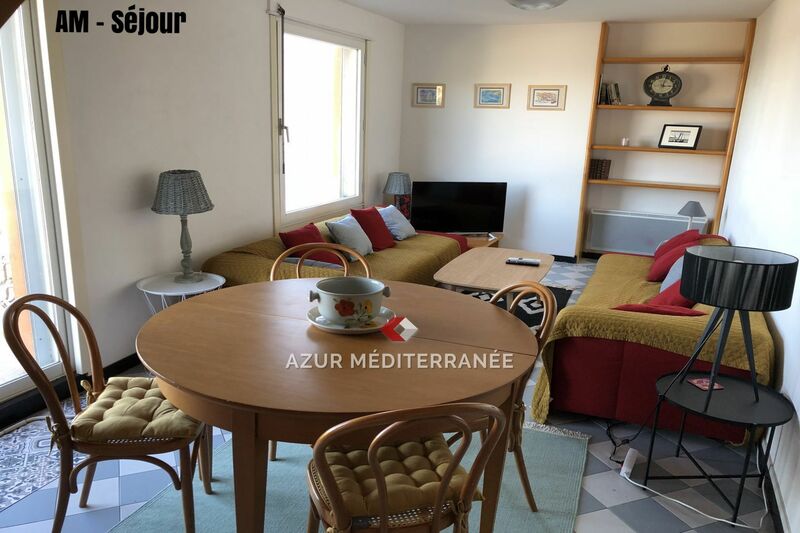 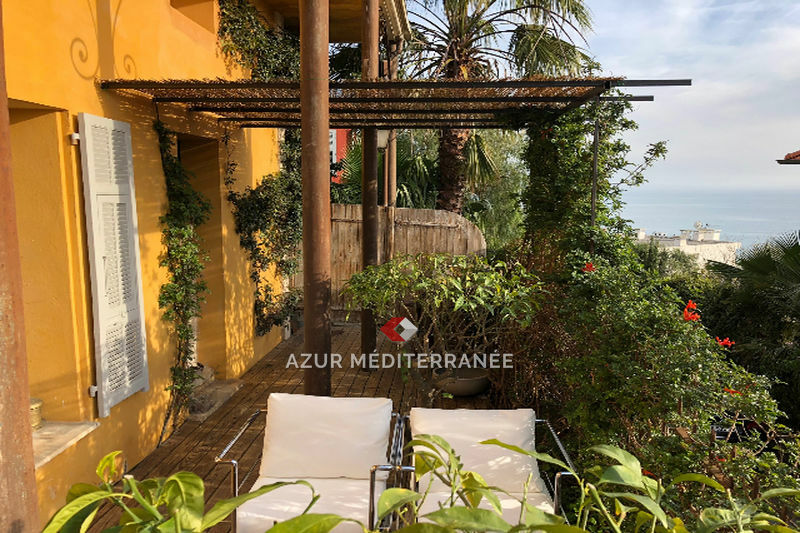 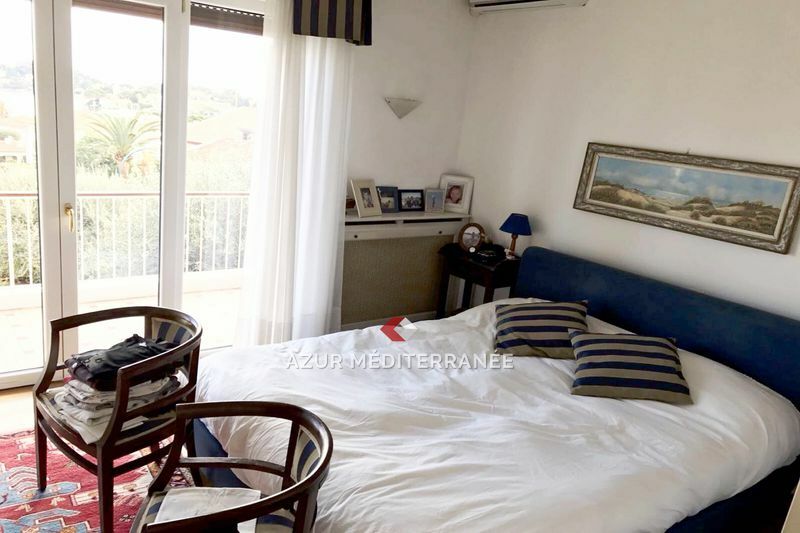 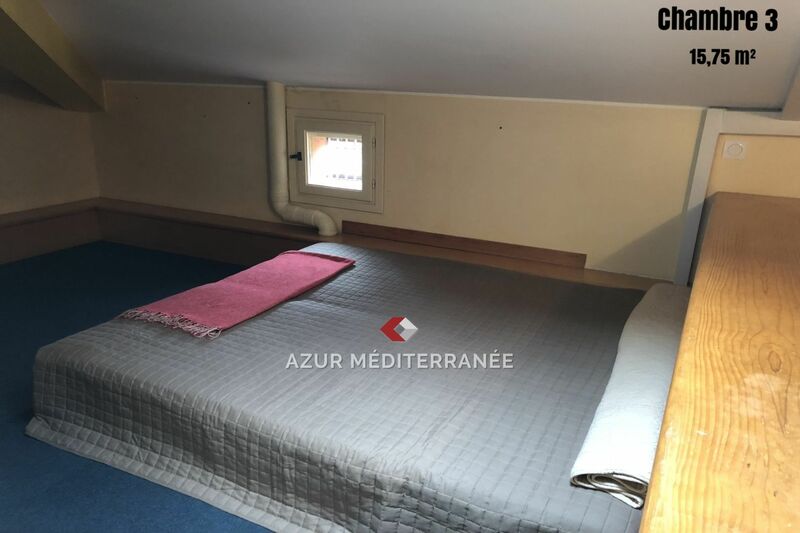 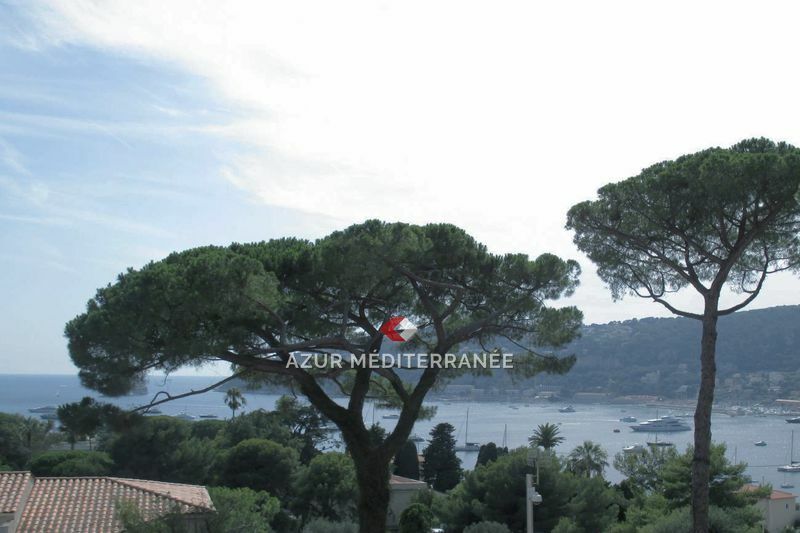 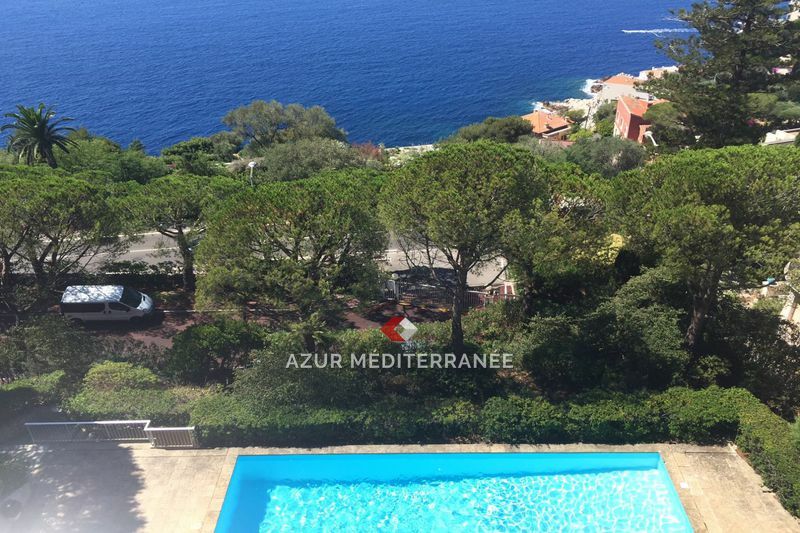 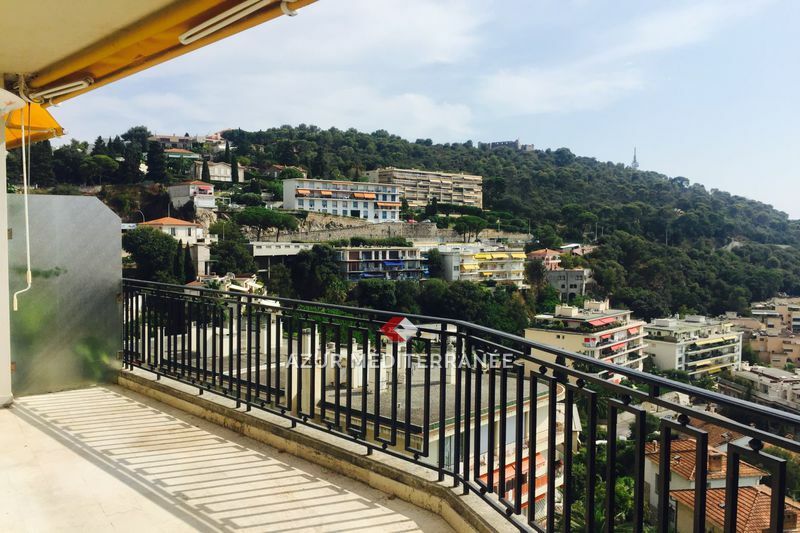 Rental apartment with sea view, charming duplex 4 rooms in a quiet residence, 2 minutes from the beaches, the port and shops of Saint Jean Cap Ferrat. 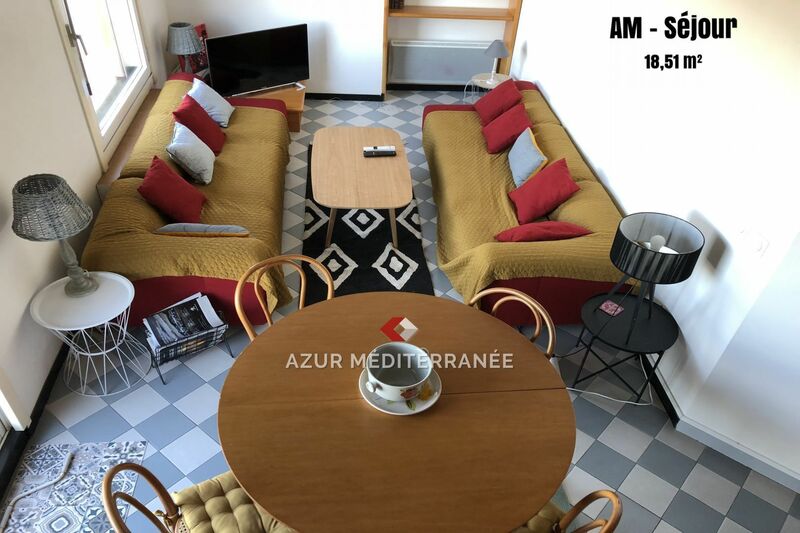 level 1: hall, living / dining room opening onto balcony equipped with table and chairs - kitchen - double bedroom 180 - bathroom with toilet. 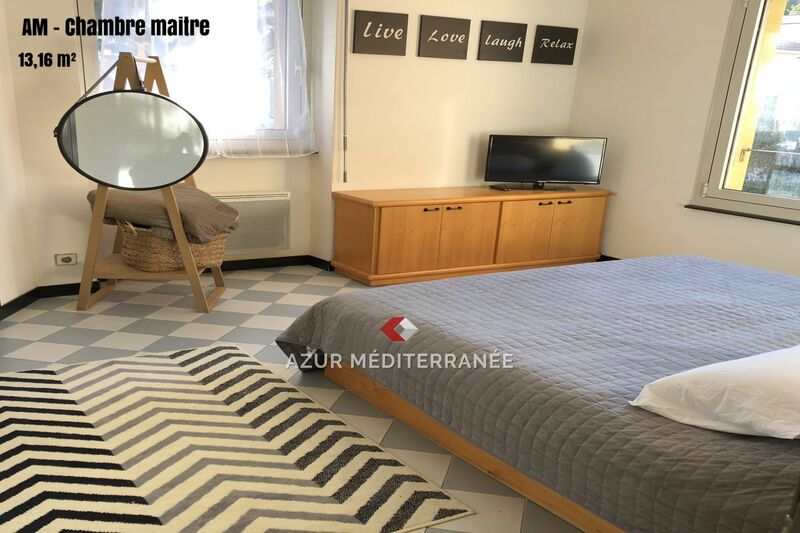 air conditioning, wifi, 2 tv, underground parking, washing machine and dryer.